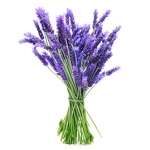 Floral Waters - Amphora Aromatics Ltd – Supplier of pure essential oils and aromatherapy Products. A carefully considered selection of beautiful natural waters. Perfect as a cooling body mist, a linen spray or when added to the bath. Find out more about our range of Floral Waters and discover the different ways in which they can be used. 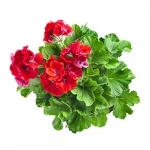 Some Floral Waters are described as Hydrolates and some as Hydrosols. These terms are often used interchangeably, but for clarity we say that the Hydrolates are the water recovered from the distillation of essential oils while the Hydrosols are essential oils which have been dissolved in water. 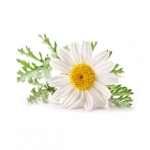 Chamomile Water - Hydrolate (The water recovered from the distillation process of Anthemis nobilis). 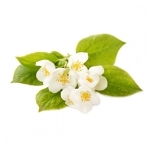 Jasmin Water - Hydrosol (the essential oil of Jasminum officinale dissolved in water). Lavender Water - Hydrolate (The water recovered from the distillation process of Lavendula angustifolia). 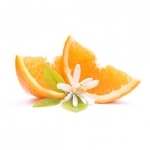 Orange Water - Hydrosol (The essential oil of Citrus sinensis dissolved in water). 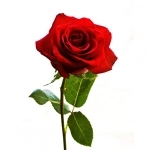 Rose Water - Hydrolate (The water recovered from the distillation process of Rosa damascena essential oil).